Matcha for Everyday is milled from a blend of 1st pluck spring tea leaves, which is why this tea has a fresh, vegetal taste, vigorous flavor, pleasant, persistent astringency and a deep green color. Our Matcha for Everyday is modestly priced, making it a great value for true Matcha. This tea has been milled from shade-grown leaf that is manufactured into tencha, the de-veined, chopped processed leaf that is ground in a stone mill that yields finely-powdered Matcha. 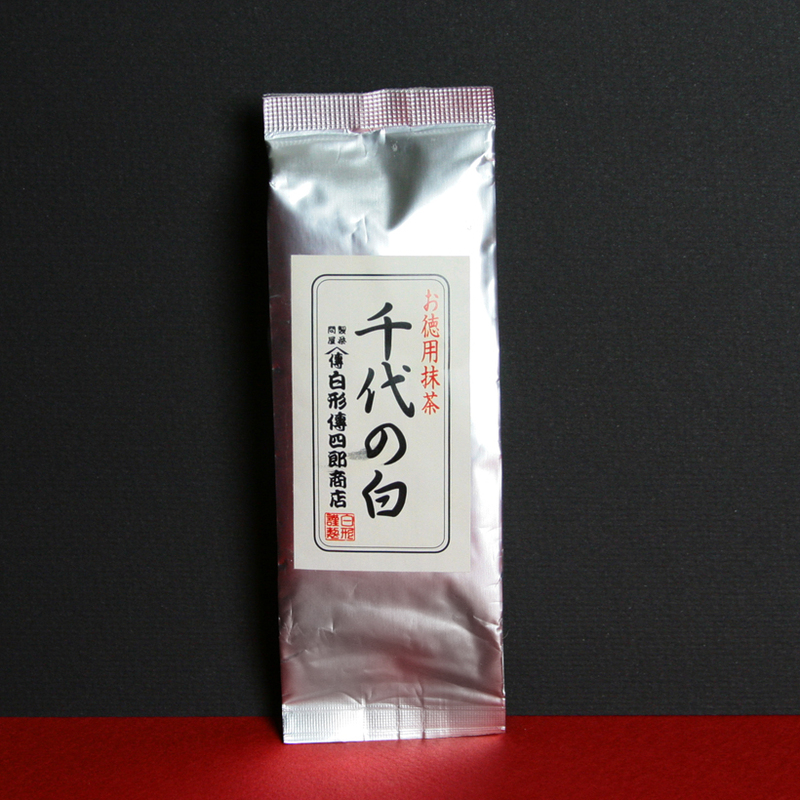 It is a very good choice for those who wish to use powdered tea for casual tea drinking or everyday Matcha use. It can also stand up to the addition of milk or other add-ins such as fruit when blending Matcha breakfast smoothies or lattes. This particular Matcha will also stand up flavor-wise to other ingredients in recipes that call for Matcha (or powdered green tea) such as cookies, cakes and ice cream. Perhaps this is a nod toward its robust flavor and pleasant, lingering aftertaste.